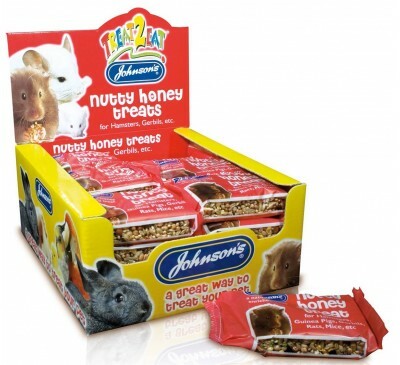 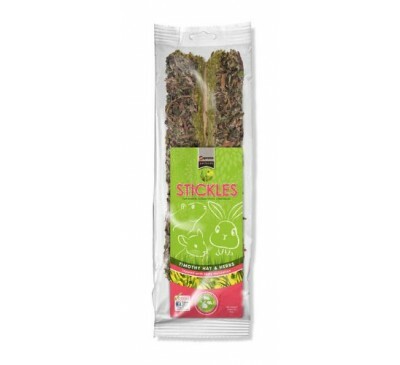 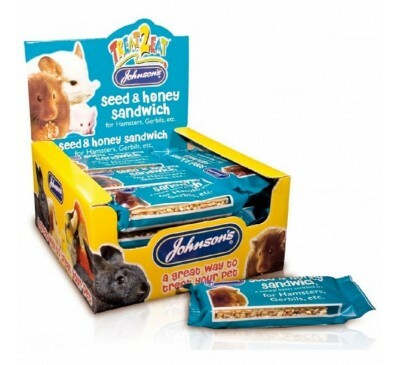 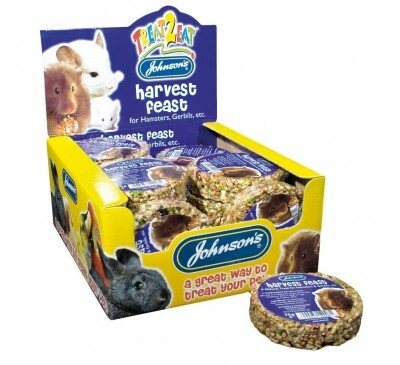 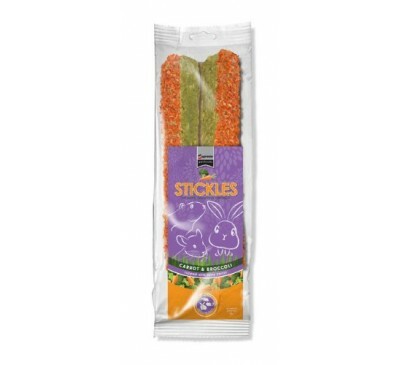 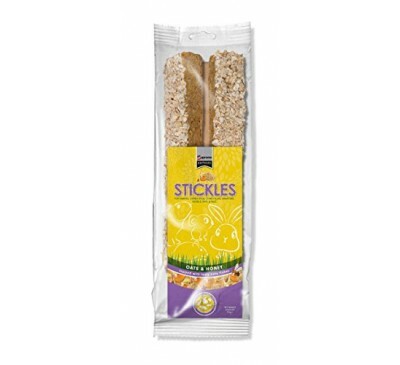 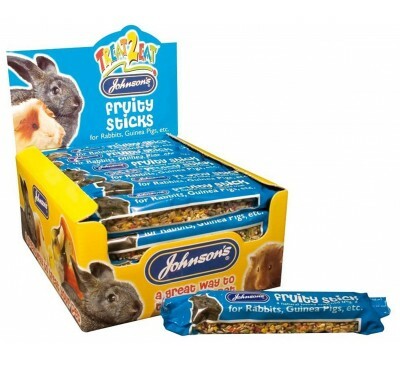 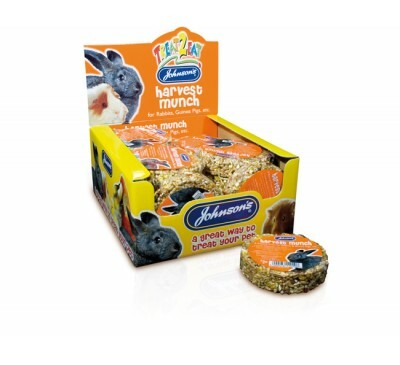 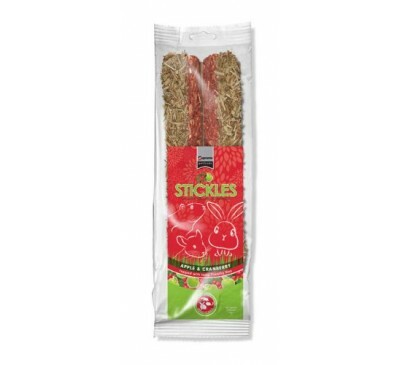 Johnson’s Fruity Stick for Hamsters, Gerbils and o..
Johnson’s Fruity Sticks for Rabbits, Guinea Pigs a..
Johnson’s Harvest Feast for Hamsters, Gerbils and ..
Johnson’s Harvest Munch is a tasty, wheel shaped t..
Johnson’s Nutty Honey Treats for Hamsters, Guinea ..
Johnson’s Picnic Treat is a tasty, wheel shaped tr..
Johnson’s Seed & Honey Sandwiches for Hamsters, Ge.. 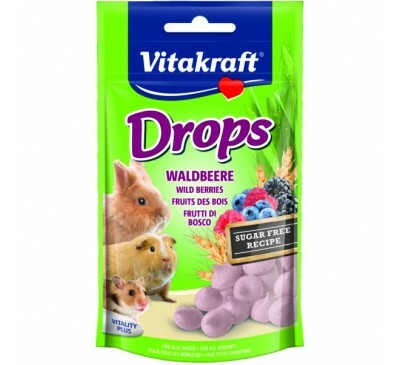 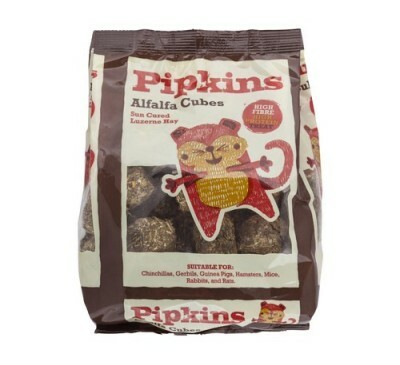 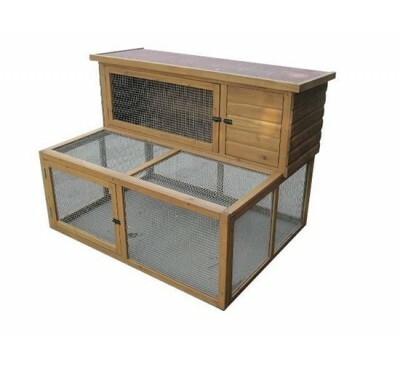 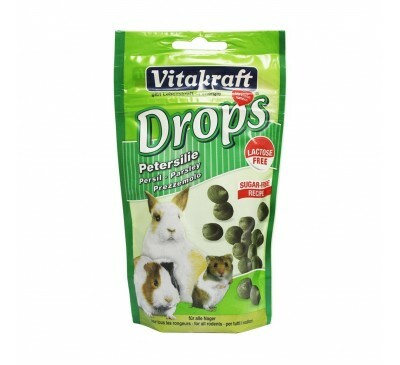 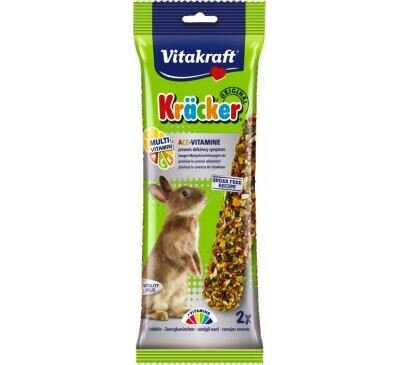 This Rabbit Hutch and Double Run Combo with buil..
A tasty and nourishing complementary pet food that..
Vitakraft Drops are a popular flavoured tidbit con.. 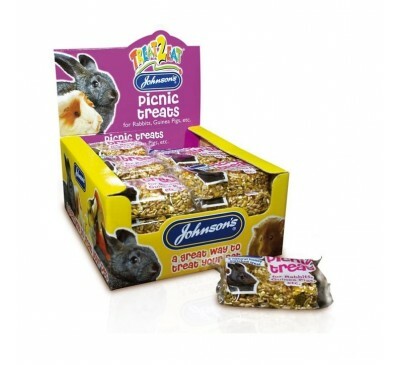 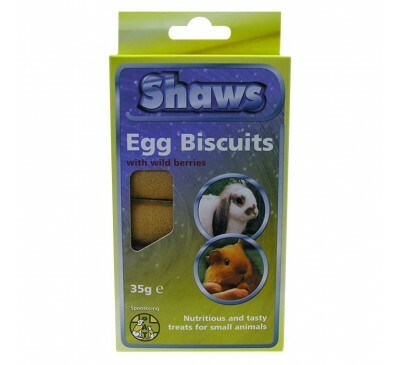 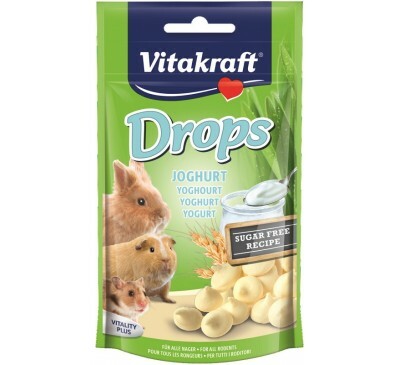 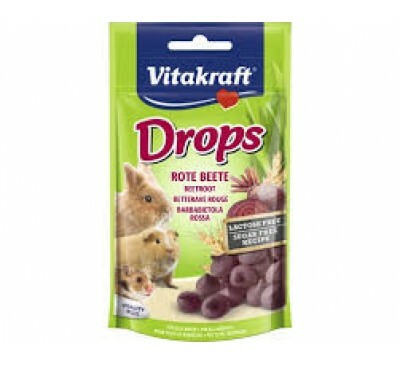 These tasty drops are both sugar free and lactose ..
A complementary pet food,For rabbits, guinea pigs ..
Tasty, tempting treats,Bursting with a blend of de..
A complementary pet food,For rabbits, guinea pigs,..
Supreme Science Selective Guinea Pig caters to you..
Supreme Science Selective Rat is a fortified, nutr..
Tasty, tempting treats,For rabbits, guinea pigs an.. 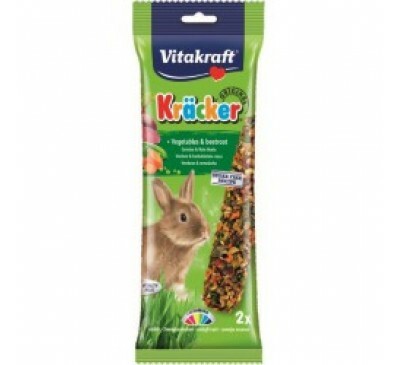 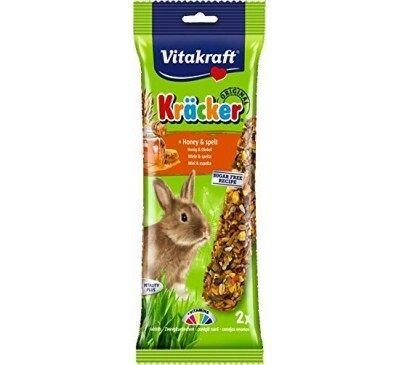 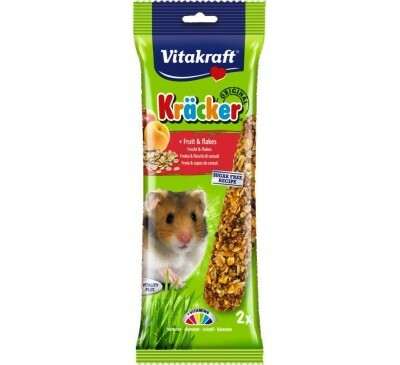 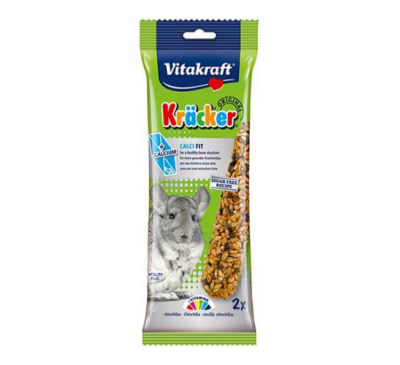 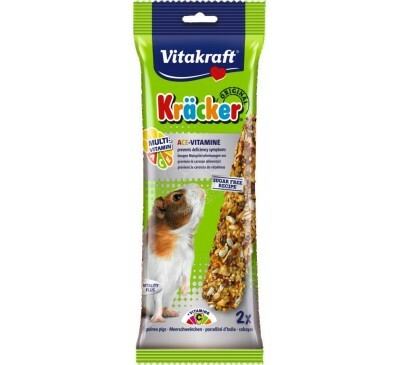 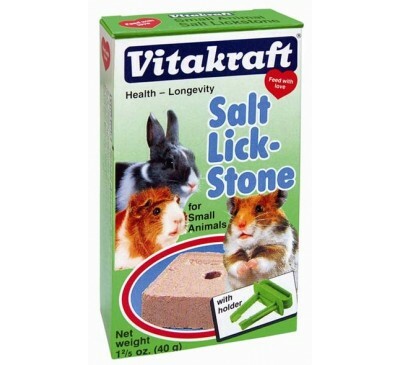 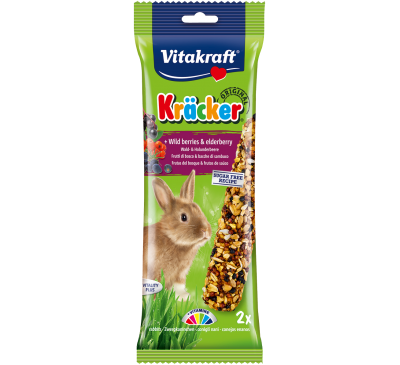 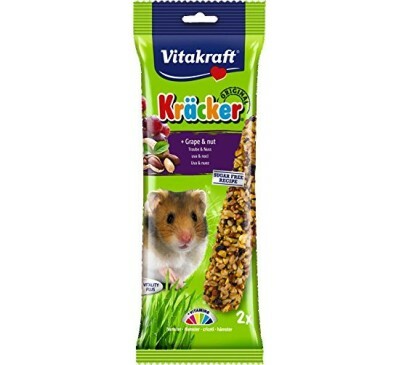 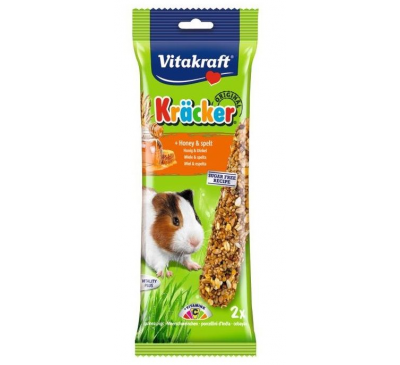 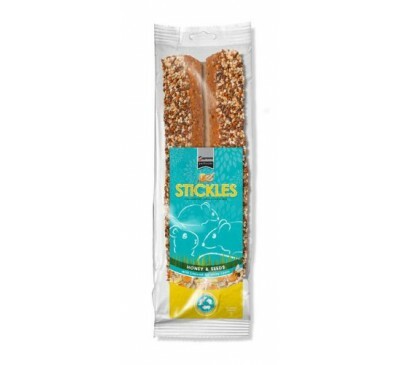 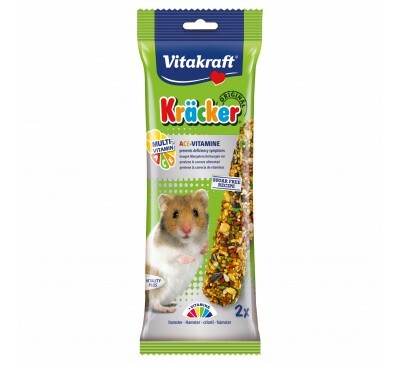 Original Vitakraft Kräckers not only taste great b..
Vitakraft Calci Fit Kräckers not only taste irresi..
Vitakraft Multi-Vitamin Kräckers not only taste ir..
Vitakraft Small Animal SaltThe salt lick stone is.. 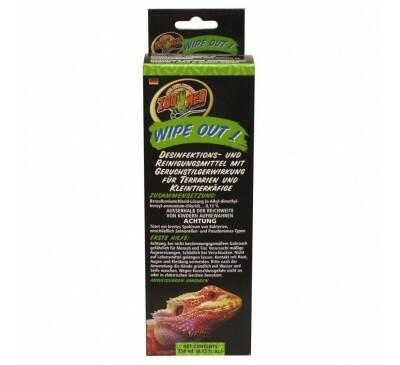 Wipe Out 1 is a terrarium and small animal cage di..